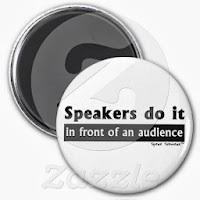 Speak Schmeak: Holiday gift list for speakers! I've updated my annual shopping list again this year to help you find the best gifts for your favorite speaker -- who might just be you! You'll also find the oldies but goodies here, so take a look and have fun shopping! If you're like me, you've been using the same video camera for a looong time. Mine is the Flip cam, and as you know, it's no longer being manufactured. I still love it for the excellent quality video, and I can boost the audio with software if it's not quite loud enough. But sometimes it's more convenient to use my phone. The problem? There's no way to attach it to a tripod. The solution? This fabulous little GripTight adapter from Joby. I particularly recommend this one because it expands to fit my Samsung Galaxy SIII, even in its case. 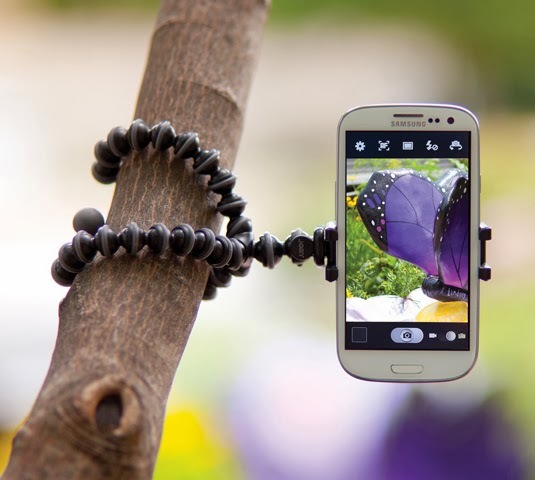 Most adapters are made to fit the iPhone and are too small for the Samsung. This adapter will fit any phone. It folds flat and even has a hole to add it to your keychain. I love this little guy! Unhitch yourself from the laptop with a wireless presentation remote. This one fits perfectly in my hand, and has simple buttons to move slides forward, backward, and black out the screen. It also has a laser pointer, but please don't use that. I love my portable 4-port USB hub (similar to this one ), and it is a permanent part of my speaking bag of tricks. I never know when I'll need more ports (for example, ports on the host's computer are too close together for more than one of my USB drives to fit). Make your flip chart notes portable when you carry a lightweight table top easel pad. The sheets stick to the wall like giant Post-It notes and can be placed around the room for further reference throughout your presentation. The easel folds out to stand on a table and folds flat for transport. You can also hang it from a traditional flip chart easel. 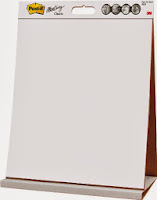 Or if you're in the market for a reusable flip chart, try this table top dry erase easel pad. For regular flip charts, I like these scented markers for their bright, saturated colors, but if you prefer unscented bullet tip markers and have concerns about the markers bleeding through the paper, try these instead. How about trying out a document stand for your speaker notes? I keep my notes to the side of the stage, on a table or lectern, and in order to see them clearly (I also use a big font! ), it's nice to be able to stand them up to make them more visible from afar. This one is foldable. I don't use a clip, however, because I want to be able to flip pages quickly. 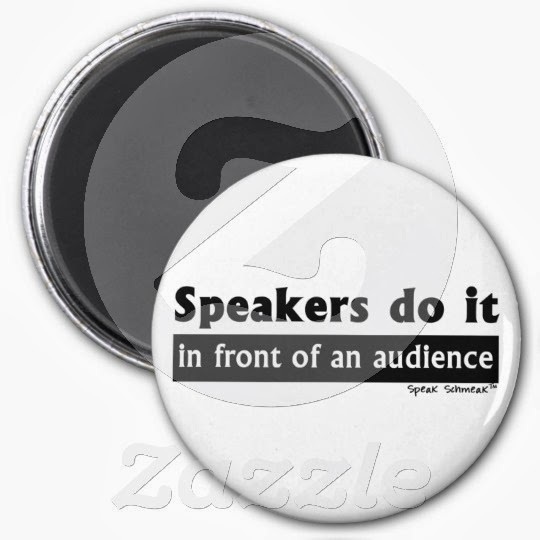 I've brought back some of my favorite speaker sayings as magnets in the Zazzle store. If you're looking for a cheeky stocking stuffer for your favorite speaker, this is it! 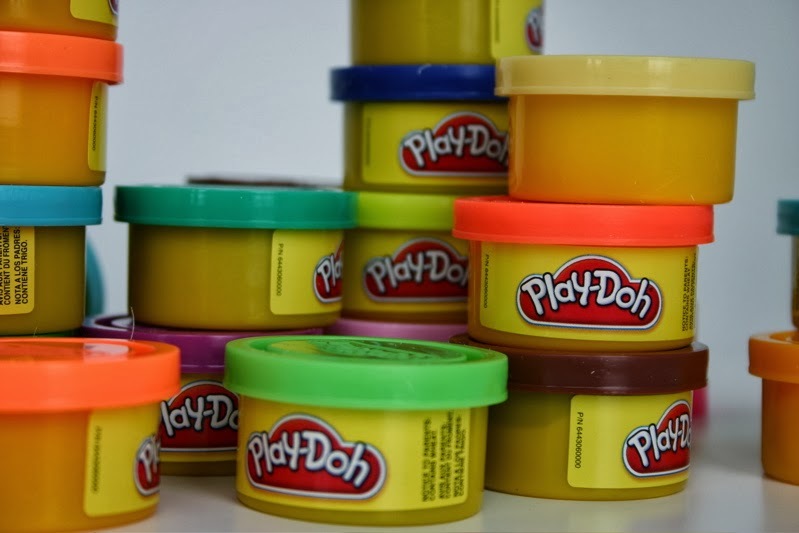 To keep your audience engaged and stimulated, bring toys, toys, toys, and more toys. These are some of my favorites! Need a way to haul all your tools and materials around? I've got a rolling craft cart similar to this one . Holds everything I need! Dump the boring templates and bullets and create engaging support materials with Beyond Bullet Points, Cliff Atkinson's book that teaches how to outline and design image-based slides with ease. Titles a bore? Not any more! Get Sam Horn's POP! Create the Perfect Pitch, Title, and Tagline For Anything , and give your presentation and blog titles that extra WOW factor. Learn how to persuade anyone of anything with this easy read: Yes! 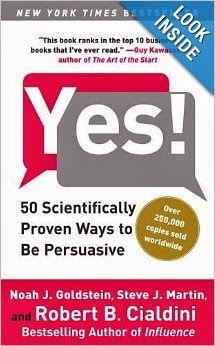 : 50 Scientifically Proven Ways to Be Persuasive. An interesting sneak peek behind the scenes of the motivational speaking industry is Yes You Can! Behind the Hype and Hustle of the Motivation Biz. And if you don't like lugging books around with you, maybe it's time to invest in a Kindle . 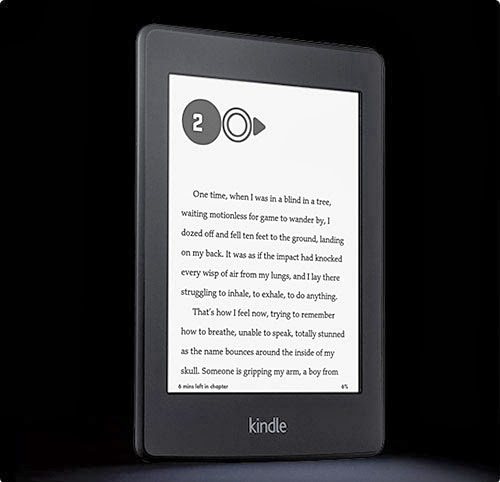 Once you buy your Kindle, then you can download this blog and my 101 Tips to Improve Your Public Speaking to take with you! Last but not least, if you think the aspiring speaker in your life might benefit from some self-paced training for best practices in audience engagement and general presentation success, then consider giving the gift of my home study program, "Speak to Engage: 7-Step Shortcut to Public Speaking Success." 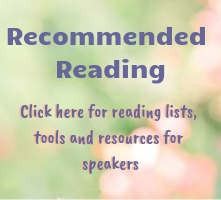 This is a web-based program with audios, videos, articles, a workbook and other resources for any speaker to complete at their own pace, on their own time schedule, with all the benefits of working with me in a live program! Get in touch if you'd like to give this as a gift, and we'll work out the details! Whew! 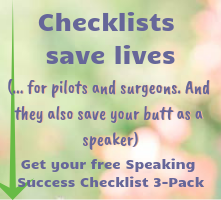 The list changes every year, and I hope you find something here to make your presentations smoother and more effective, or a gift for that special speaker in your life. Happy Holidays!